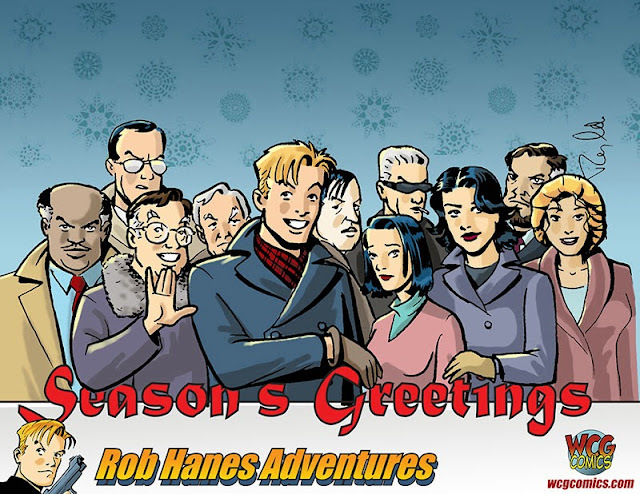 2013 was another banner year for WCG Comics and Rob Hanes Adventures! 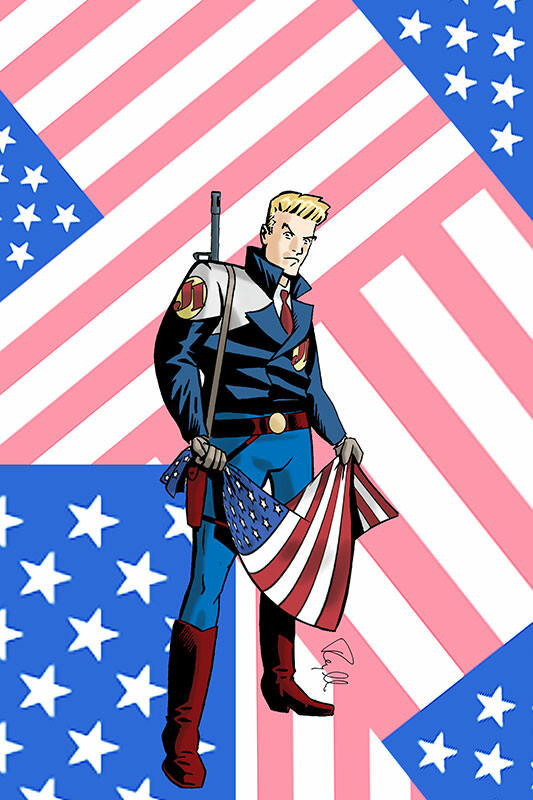 The year saw the release of issue 14 and I took my first steps into the digital comics format with the back issue release of Adventure Strip Digest #1 as a digital comic-book—still available for download. Mid-year, I made my 16th appearance as an exhibitor at the 2013 San Diego Comic-Con (see my report and photo gallery). Currently, I'm hard at work on the next issue of Rob Hanes Adventures, which takes Rob to China! If all goes according to plan, major new announcements will be coming in the new year—so stay tuned for the usual updates via this newsletter, my website, blog, and Facebook! Please be assured, however, that you can still always count on Rob’s continuing adventures in traditional comic-book format! In the meantime, I want to thank you for your continued support of Rob Hanes Adventures. 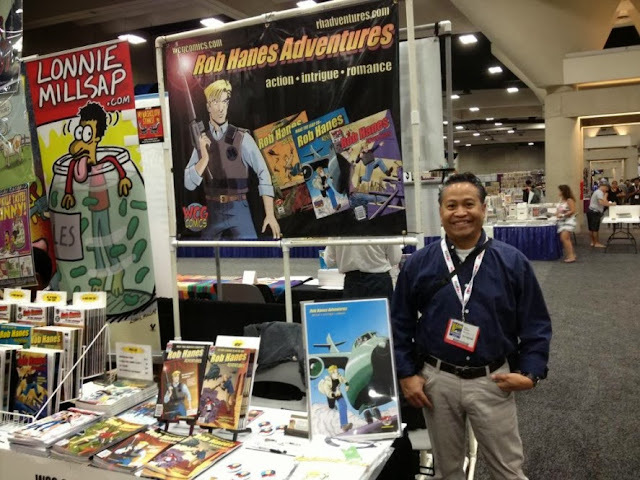 I appreciate the genuine enthusiasm and patience that meets each issue on its release and have enjoyed meeting fans of the series at Comic-Con and other venues. In this spirit, best wishes for a wonderful holiday season and an even better 2014!